We purchased the Passport 2610BH (Bunk House) new in Jan 2017. 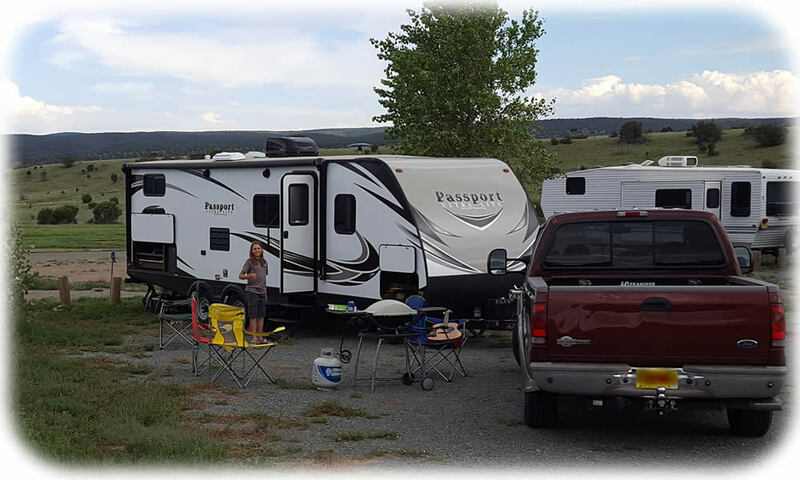 After transferring from Virginia to New Mexico during the middle of the school year, Aric decided to buy a camper and live in it rather than pay rent for 6 months. Once the family arrived in the summer, it was time to hit the open road, and that we have! We’ve been very comfortable in the camper, some things we wish were a little different, but overall it’s been good to us and we’ve had great times!